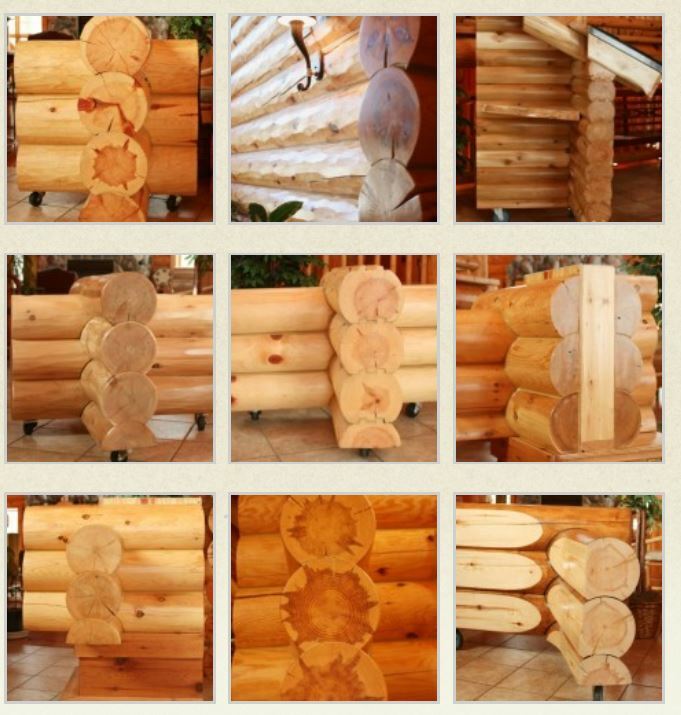 Profile styles include your choice of 8", 10" or 12 (pine only) diameter full round or D-style logs with full log corners. Swedish cope and double tongue and groove is available in all diameter profiles. Half-log and the hand-hewn look log profiles are available in both tongue and groove and Swedish cope.